In a large saucepan heat the oil, add the leek and cook until soft, approximately 3 minutes. Add garlic and curry paste, cook for 2 minutes. Add the tinned tomatoes, water, beans and all the vegetables, cover and cook gently for 20 minutes. Add the creamed coconut and simmer for 5 minutes. 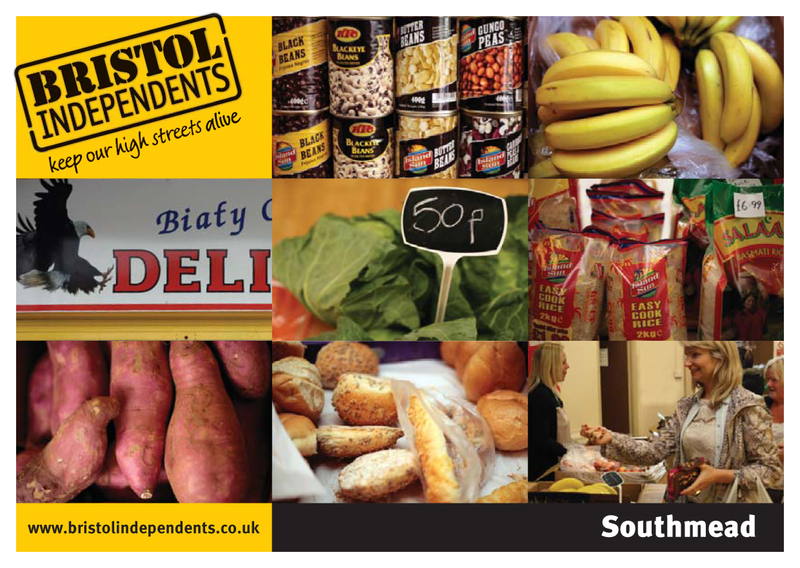 Southmead Community Shop is open every Tuesday at Southmead Community Centre, Greystoke Avenue. There is a wide selection of good quality fruit and veg available to buy on the day at affordable prices. Orders can be placed any time before 12 noon Monday for collection the next day. To place an order, either drop into the Community Centre, email info@southmeadcommunitycentre.org.uk or call 0117 950 1187. Biaty Orzet Polish Delicatessen Selling a wide range of dried foods, snacks, meats, cheeses, yogurts and drinks. Call 0117 931 2664/0792 874 9571. El Tropical Afro-Caribbean Food Selling a good selection of fresh fruit and veg, frozen meat and dried foods. Call 0740 486 6578. This recipe is taken from The Southmead Community Shop recipe book available free to all customers.